It is the last week before Christmas and I know you’re not really in work mode are you? 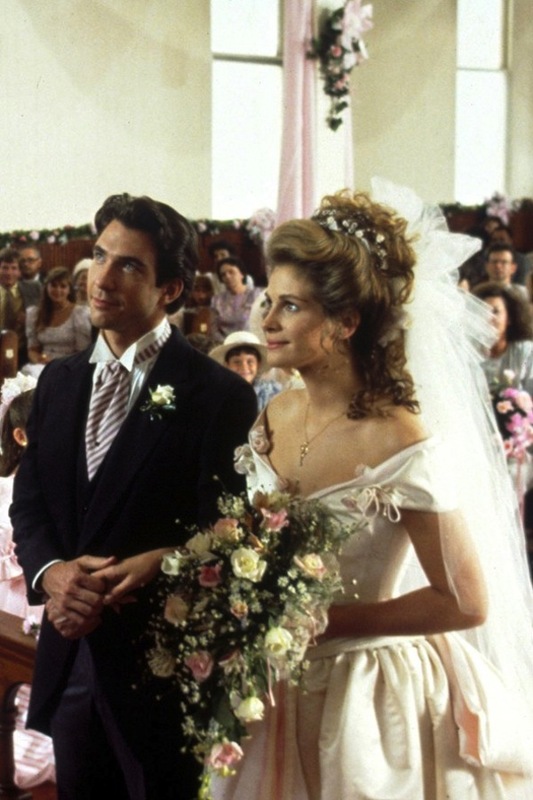 To help you wile away the countdown hours I’m reflecting on my top 10 movie wedding dresses. These are gowns that have stayed with me from the silver screen, not all strictly wedding dresses but bridal worthy nonetheless. 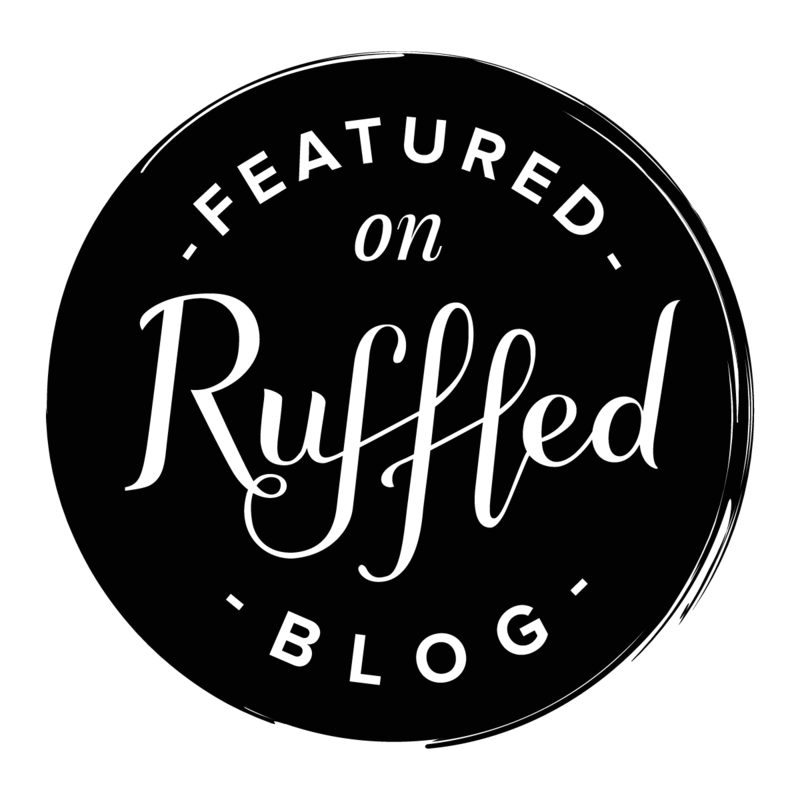 I hope some of your faves are in here too and perhaps a little inspiration for your big day along the way. Disney movies played a huge part of my childhood and I’m sure yours. The Little Mermaid was one of our family favourites. In fact my sister and I used to sit drawing our dream wedding dress whilst humming ‘Under the Sea’. Cinderella’s colour changing dress comes a close second. You remind me of the babe. What babe? The babe with the power… If you know the rest then you’re a Labyrinth fan. So much of this Eighties classic seeped into popular culture, red and white stripe baby grows, floral waistcoats with baggy shirts, epic mullets – admittedly not all good things. However that amazing iridescent dress, I mean there are no words. And rumour has it that there is a sequel in the pipeline after all these years! It’s criminal but Funny Face is a movie I only discovered recently, OMG the clothes and the dance routines! 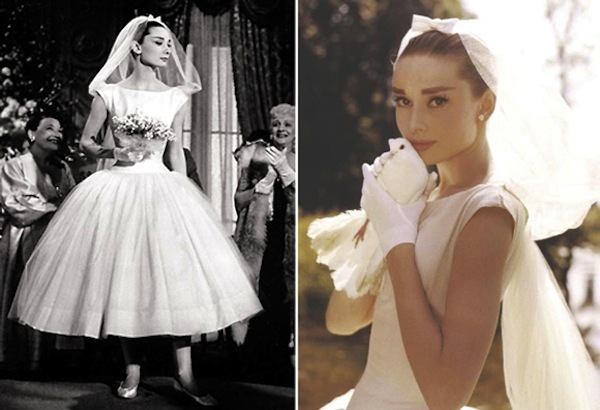 For the movie’s final scene Audrey wears this stunning gown designed by Hubert de Givenchy no less. The iconic fifties short style with full skirt and nipped in waist has had an everlasting effect on brides. I have a confession, I didn’t particularly care for Carrie’s chosen wedding dress. Don’t hate me. I just thought all the other designer gowns she wore for the Vogue shoot scene were more Carrie. 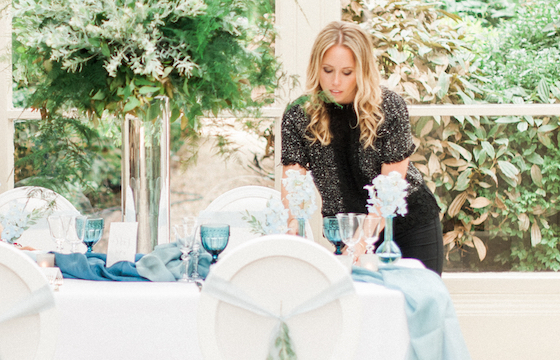 If only wedding dress shopping were like this! Now for something completely different and other worldly. Liv Tyler’s magical elf style was quickly imitated within the wedding world from full on velvet wedding gowns to just stunning silver bridal headdresses. 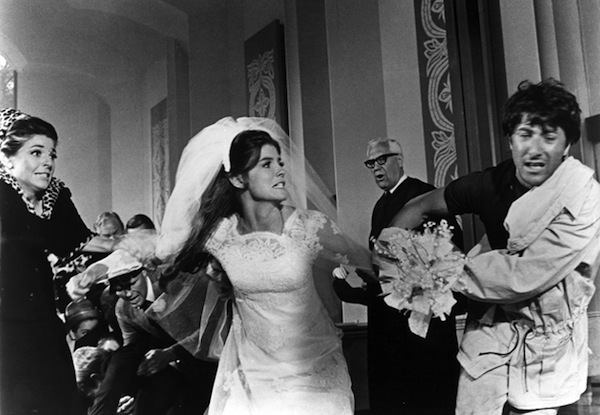 Who can forget the iconic scene when Dustin Hoffman’s character draws the wedding to a rather dramatic holt. Said wedding dress is still a popular lace style for today’s bride and I just adore the statement Sixties pouffy veil. 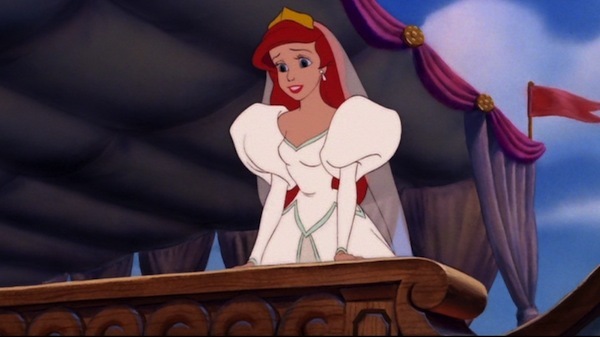 There was so much hype about this fictional wedding and who would be designing the dress. The honour fell to Carolina Herrera who produced an elegant and timeless wedding gown that the world fell in love with. The movie scene that started countless rumours and ultimately the Brangelina tag. Angelina’s signature style of simple elegance starts here. 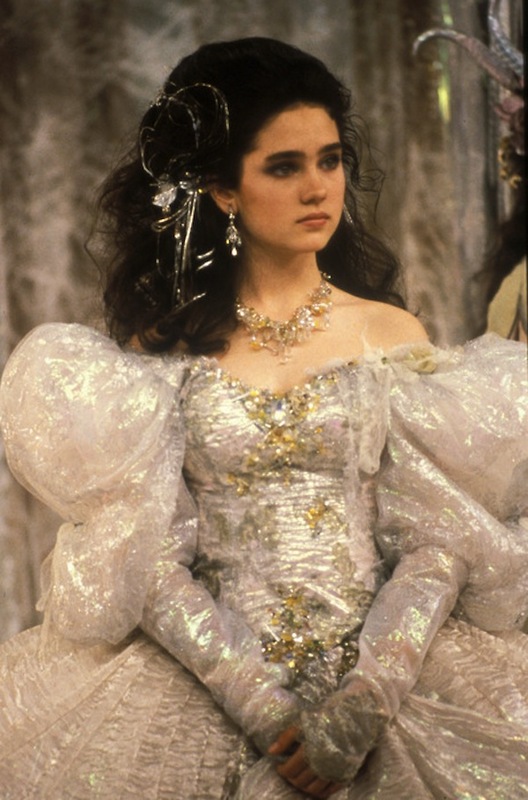 I know there are a few Eighties classics in my top 10 movie wedding dresses but that’s my childhood for you. Steel Magnolias is the ultimate girls film for me and one I go back to often. 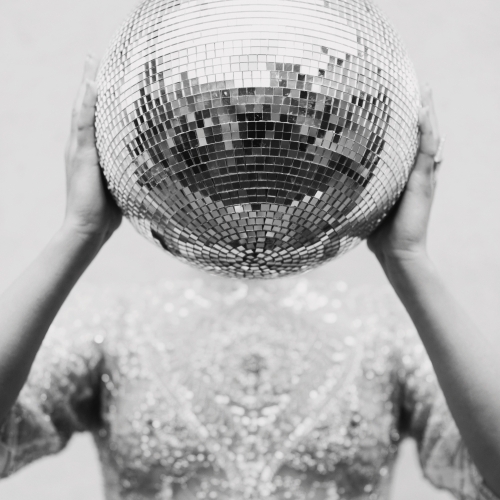 Who could forget the Barbie sick pink wedding, the big hair, the armadillo cake, the dancing, the floating swans on the pool, so much to love from one wedding scene. And lastly the very beautiful Jennifer Lawrence in The Hunger Games. A futuristic vision of the wedding dress that isn’t sci-fi silver but rather a breathtaking design by Tex Saverio.